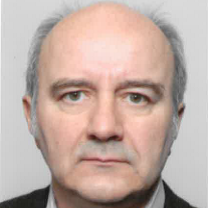 Vincent Hernette has obtained his PhD in Mechanical engineering in 1995 “Contribution of BondGraph modelling to the design of an active suspension”. He has held many positions as an engineer in the field of chassis in Research and under Development. 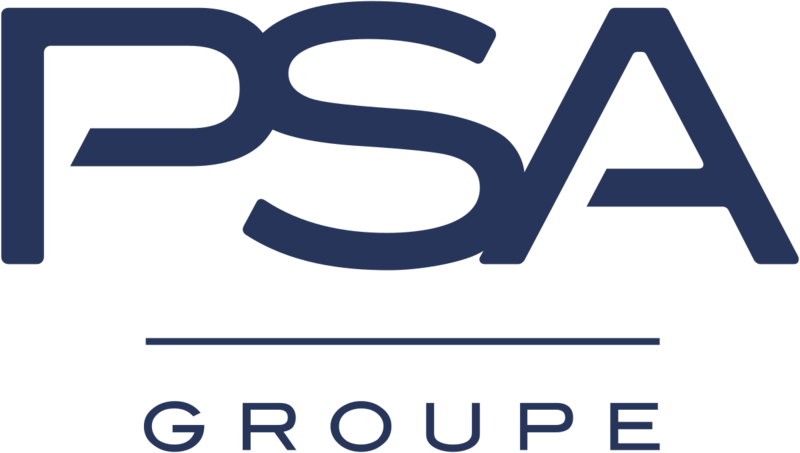 He is a suspension expert since 2007 at the Research and Innovation of “PSA Groupe”. He collaborates since many years with the IMS of Bordeaux within an OpenLab, common laboratory PSA-University of Bordeaux.